Frasier 기중기, 크레인. Frasier 기중기, 크레인 played 의해 Kelsey Grammer from the TV show Frasier.. Wallpaper and background images in the Frasier club tagged: frasier kelsey grammer. 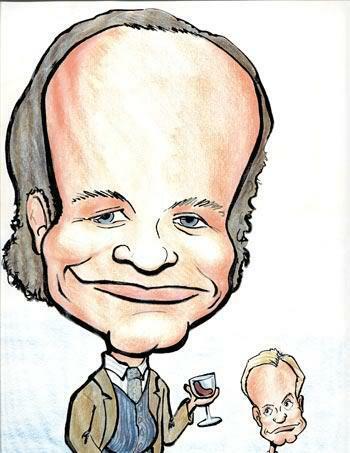 This Frasier fan art contains 애니메이션, 만화, and 만화책.